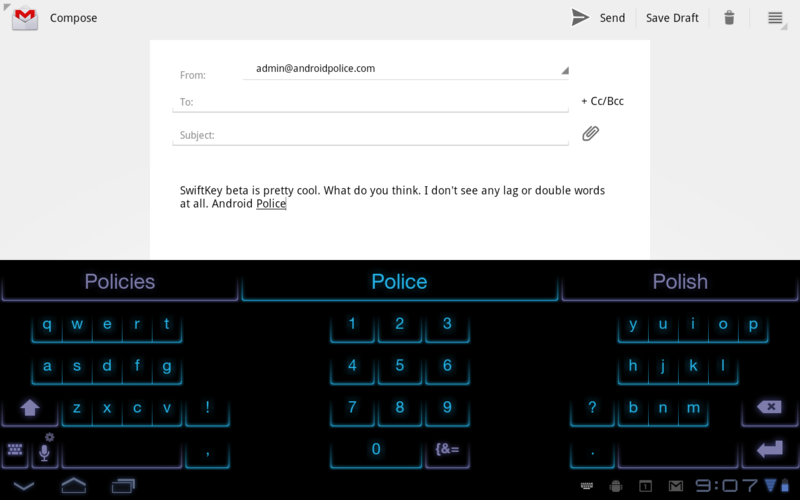 SwiftKey is definitely the 3rd-party keyboard of favor here at Android Police (just ask Artem or Cameron), and there's no doubt in our minds that it's worth four bucks. But at two bucks, it's an absolute steal. 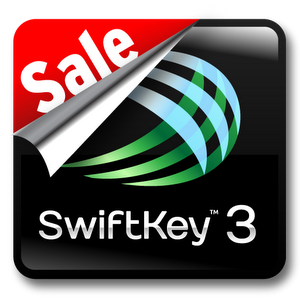 Today and tomorrow only (November 22nd and 23rd), SwiftKey will be on sale, and that includes the phone version as well as the tablet-optimized edition. That means for the price of one SwiftKey, you can get two! 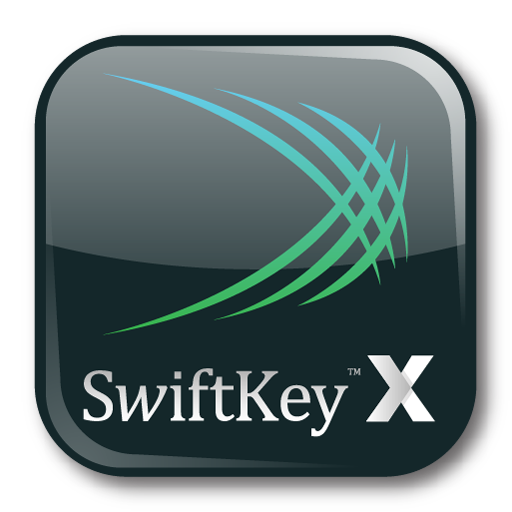 SwiftKey has issued an incremental update to its apps for Android phones and tablets this morning, headlined by the addition of continuous voice typing (dictation mode) and new themes. Voice dictation support is available only for handsets running Android 4.0 or above, and can be accessed by long-pressing the comma. The two new themes are Sky (blue) and Fuchsia (pink) which, should you desire your keyboard to have a little more pop, pile onto an already large library of options. 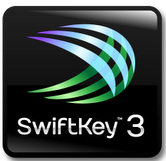 We took you on a brief walkthrough of the SwiftKey X beta several weeks ago, and now this psychic keyboard has shed its beta skin and emerged as a fully-developed app. TouchType also pushed out a version of SwiftKey optimized for tablets, appropriately dubbed SwiftKey Tablet X. Both keyboards are using TouchType's Fluency 2.0 artificial intelligence engine to crawl deep into your brain and pull out the next word that's on the tip of your fingers - and it actually works reasonably well.